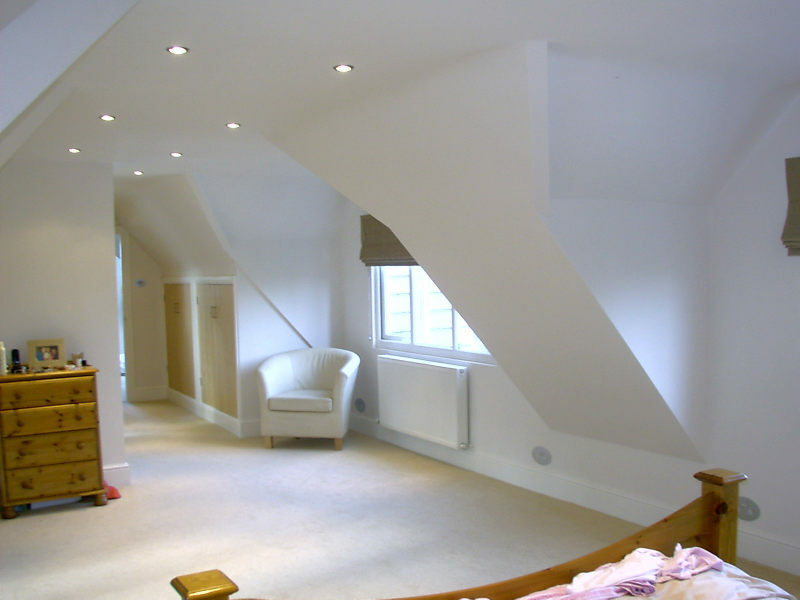 A loft conversion is considered to be one of the versatile methods to add value and space into your home. However, converting your loft can also be an expensive and complicated project. You should be aware of a few essential things before you start to make sure the conversion is a stress-free process. The loft conversion type that you have chosen will contribute towards a large difference in the price. The more cost-effective type is the simple conversions that will use the existing space in the loft without the need to build-out from your roof. On the other side, the more costly conversions will include the Mansard conversion that will run the entire length of your home and will alter your roof so that it is just about vertical. You may not be aware that the most of the loft conversions will not require any planning permissions. The majority of the homes built in the UK, already have built-in allowances for permitted developments. This involves the amount that you can extend from the exterior of your original building. In most cases you will only require planning permission when the loft extends past the permitted development. Even though you might not require any planning permissions, you will still need to match up to the building regulations, which can affect more than just the actual loft space. An example of this will involve specific homes, dependent on the layout will require new fire door installations on the loft as well as other rooms in the home. Keep in mind that planning permissions are usually a lengthy process in order to obtain approval. For this reason it is worth your while to know what regulations may affect your property. For any type of loft conversion, the distance that runs from the ceiling to the floor will need to be a minimum of 2.2m at the location of the tallest-part. If your planned loft conversion is not measuring up you may need to think about making changes to your roof or lowering your floor. If these changes are required you will need to factor in these additional costs. It is advisable to first measure this height yourself in order to obtain the initial idea. If you find that the measurement is short, consider calling in a professional in the early stages of planning to obtain the best advice on how to proceed within your budget. If your home is not detached, you will need to obtain what is known as a “party wall agreement” before any work is undertaken. This is because the loft conversion may affect the walls that you are sharing with your neighbours. This agreement is a basic official agreement that your neighbour or neighbours are giving you consent to conduct any work on a wall that is adjoining their home. It is advisable to get this part of the project sorted out from the beginning to provide you with leeway if any delays or disagreements arise.